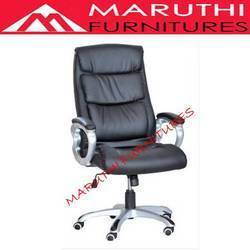 We are a major manufacturer and supplier of Executive Chairs that are designed to render optimum comfort and individual efficiency. 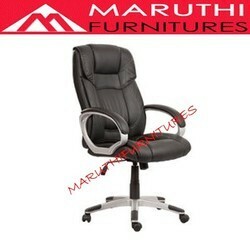 These are great in aesthetics, ergonomics and mobility, providing confidence to the user. 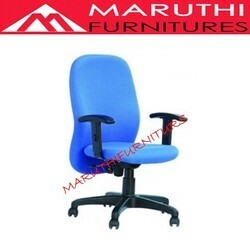 With strong frame and base, the chairs are sturdy, lightweight and easy-to-move. 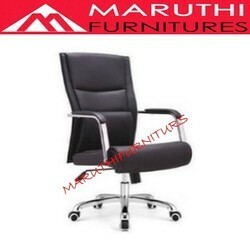 Also, our array of Executive Chair is highly responsive, functional and contemporary. 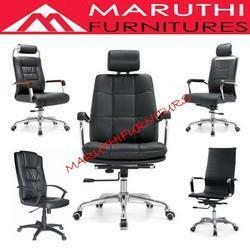 The array covers: Leather Executive Chair, Mesh Executive Chair, Designer Executive Chair, Fabric Executive Chair, and more. 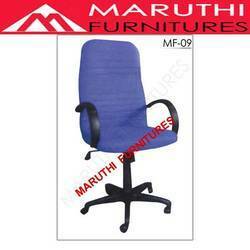 Customers can avail these chairs in a wide variety of sizes, shapes, colors and styles. 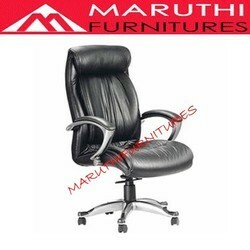 Perfect For Your Office, Business etc. 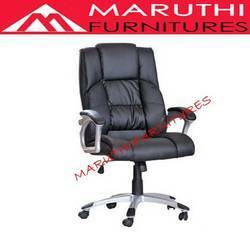 Made from bonded leather, this chair has a built-in lumbar support for all day comfort. 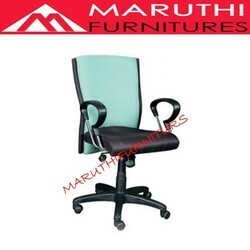 Seat and back rest ply with foam cushion fabrick look arm rest ss with pu . 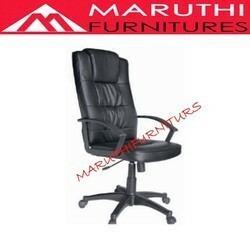 Syncro tilt with hydraulic adjustment nylon base with nylon wheels. 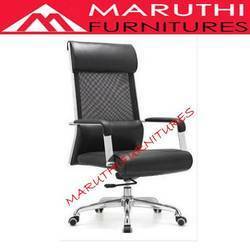 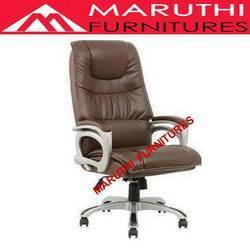 Premium executive office chair Imported High back cushion chair with pneumatic height adjustable and fixed arm rest. 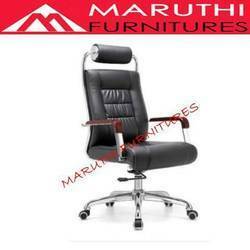 Alumuinum base with wheels Molded cushion seat. 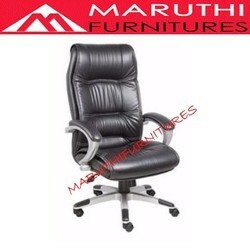 Premium executive office chair Imported medium back cushion chair with pneumatic height adjustable and fixed arm rest. 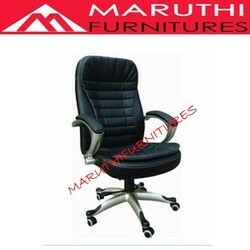 Chrome base with wheels Molded cushion seat. 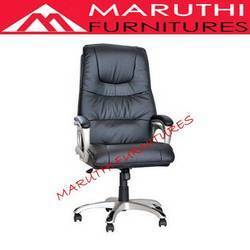 With the support of our experts and sophisticated in-house facilities, we have been able to offer an array of High Back Executive Chairs Computer Chair. 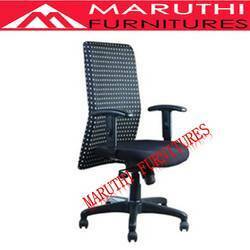 This computer chair can be customized on numerous designs & colors so as to meet the customer’s choice. 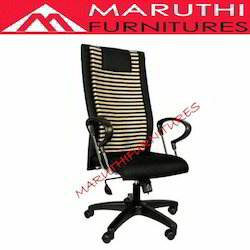 We design this computer chair using best on quality material & modern tools in accordance with the set norms of markets. 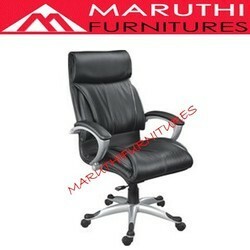 Offered computer chair is tested on numerous parameters for supplying a flawless range at customer’s end.